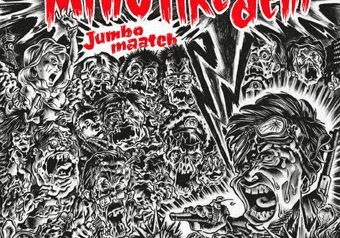 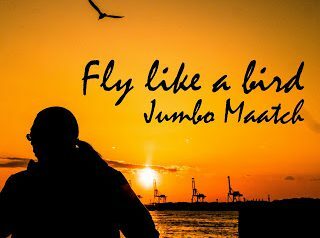 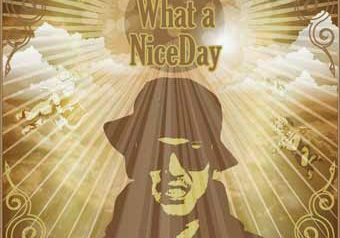 4月12日発売 配信シングル (BEAN BALL RECORDS / MJR RECORDS) Fly like a bird JUMBO MAATCH "漢" JUMBO MAATCH 新レ..
7/8 配信シングル発売 『エガキカナデル ~mural10th anniversary song~』 MIGHTY JAM ROCK feat. 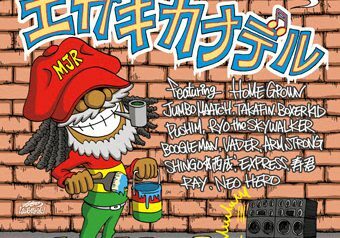 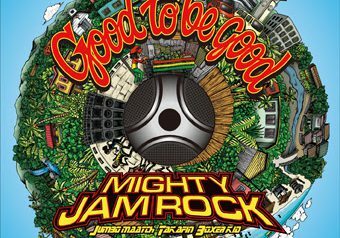 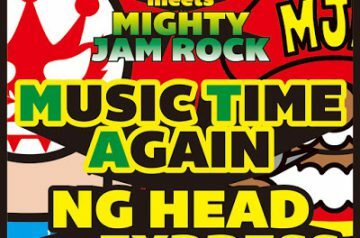 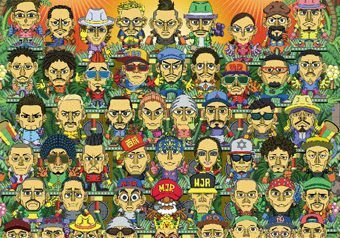 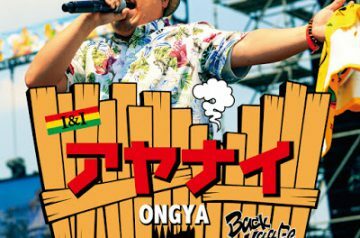 HOME GROWN,JTB,PUSHIM,RYO the SKYWAL..
4/15 配信開始 「Mi No Like Dem」 JUMBO MAATCH 【REGGAE ZION】【DANCEHALL.jp】 【iTunes】https://itunes.apple.com/jp.. 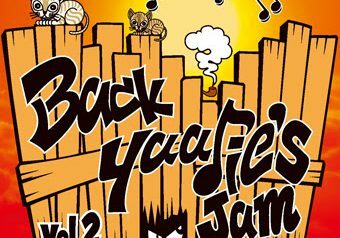 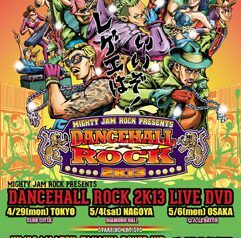 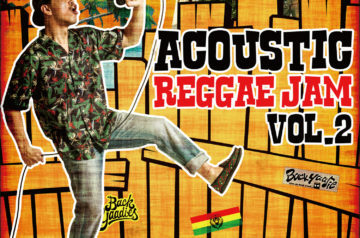 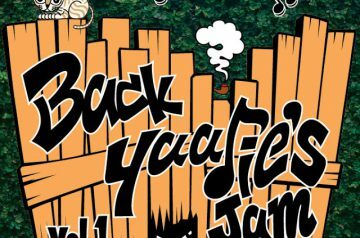 MIGHTY JAM ROCK PRESENTS JAPANESE REGGAE FESTA IN OSAKA HIGHEST MOUNTAIN 2014 VARIOUS ■形態：DVD(２枚組）　■品番：MJRDVD-005..